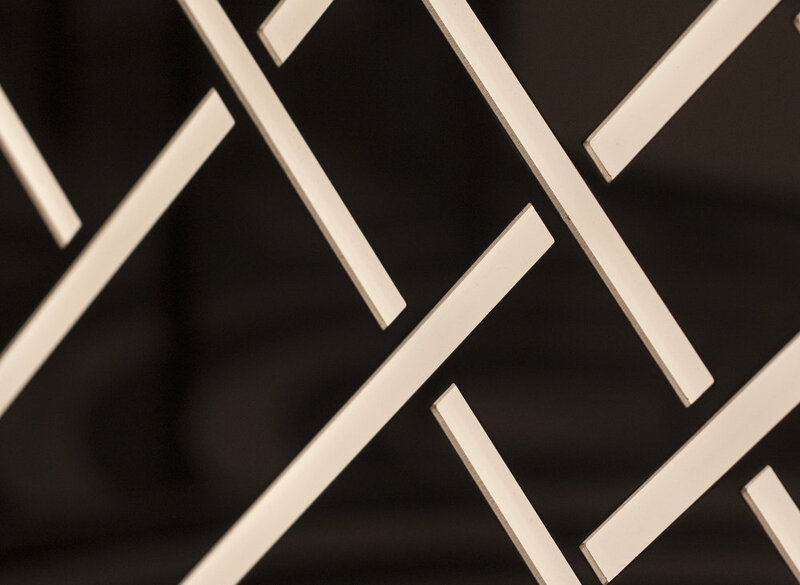 Stockholm architectural firm DAP wanted to create something extra for Metropol Palais' new night club and had some extraordinary ideas for the lighting. 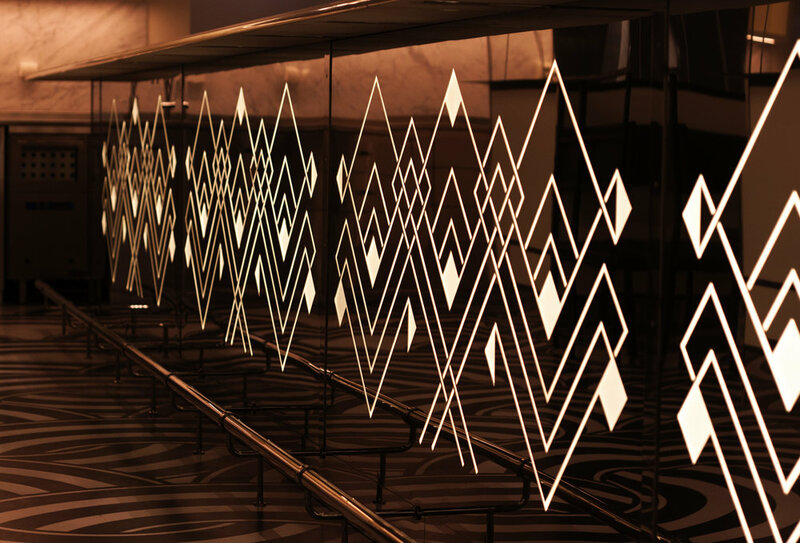 Orbium helped realize their vision by developing, designing and producing large marble boards back-lit with RGBW LEDs controllable in individual patterns. Orbium, along with ÅF Lighting, also solved the challenges of the spectacular bar, where the challenge was an extremely limited space. By custom designed optics, RGBW LEDs and polished steel we created a number of light panels, 2 meters long, 1 meter high and only 55 mm thick.